A beautiful new kitchen is often the renovation homeowners dream of. But if getting a high return on investment (ROI) is at the top of your checklist, you may want to consider doing exterior work instead. Seven out of the ten highest payback projects are exterior renovations, according to Remodeling Magazine Cost vs. Value Report 2018. Except for a minor kitchen remodel, work done on the exterior of the house generated higher returns than did interior renovations. Here are the five renovations that give the highest return, according to Remodeling Magazine. A new garage door can give your home instant curb appeal. Expect to spend about $3,500 to install a new 16×7-foot windowed garage door with lifetime warranty and new heavy-duty galvanized steel tracks. 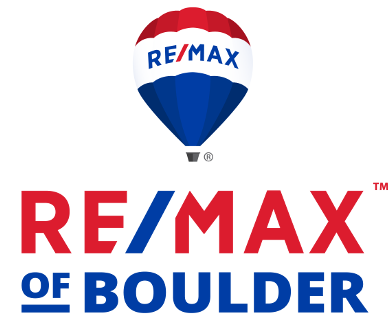 Average ROI is 98.3 percent nationwide and 96.7 percent in the mountain region. Remodeling Magazine’s mountain region includes Colorado, New Mexico, Idaho, Nevada, Utah, Arizona, Wyoming and Montana. Stone is a popular siding, particularly in Colorado. Adding stone to your home’s exterior gives it character and gives high payback when you sell. At a cost of $8,221, ROI in the mountain region is 93.8 percent and 97.1 percent nationwide. Speaking of trends, inviting outdoor living areas are hot, so wood deck additions add desirability to your home. Estimated cost is $10,950. Average payback in the mountains is higher than across the nation—84 percent compared to 82. At last, we can talk about redoing the kitchen. Expect to spend $21,198 to replace some of the components in your kitchen such as fronts of existing cabinet boxes and drawers, new hardware, new energy-efficient cooktop/oven range combination and refrigerator, laminate counter tops, and flooring. Average mountain region payback is just under 84 percent, and 81 percent nationwide. A $15,072 investment to replace old warped or cracked siding with new can help sell your home. You will get around 65 percent of that back here in Colorado and almost 77 percent nationwide. Here are the top ten renovations with the highest payback.  Originally posted here by Tom Kalinski Founder RE/MAX of Boulder on Wednesday, November 7th, 2018 at 2:02pm.